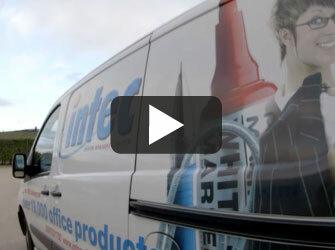 We deliver high quality affordable office solutions for the modern work environment - So sit back, turn up your speakers and click on the video below of your choice - You can check out our award winning service, see some of the amazing things we can do for you, (and hear what our customers have to say about it). 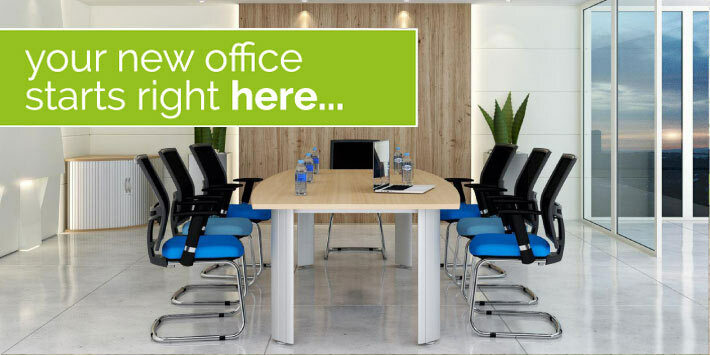 Our very latest online ‘Office furniture brochure and price guide’ shows a selection of our most popular office desking, storage and seating products. Our FREE 24 page guide is crammed full of ideas and inspiration, showing you how to make your office into a more pleasant, inspirational work space.